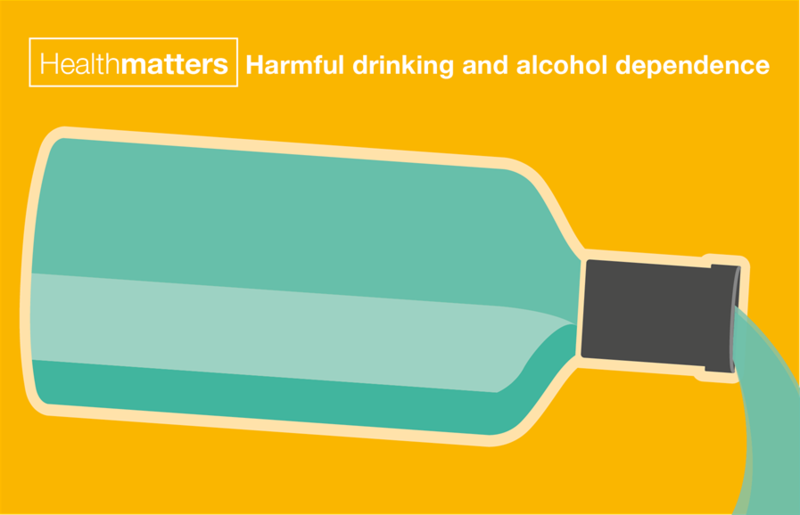 New Health Matters content includes a harmful drinking toolkit blog, outlining resources and information available to help support professionals in making an impact locally. You can also download a suite of infographics for use in your social media and presentations. For updates, sign up to our e-bulletin and please do take a look at the new slides on our Slide Share. e-Bug is a project which educates children & young people about microbes. The free health education resources include videos, animations, patient stories and help with revision and coursework. Read a new blog about the experiences of Elisabetta Groppelli who was deployed to Sierra Leone to support Public Health England’s response efforts in fighting Ebola. We're sponsoring the prevention prize at the BMJ awards this year, and the deadline for entries (to all categories) has been extended to January 29. 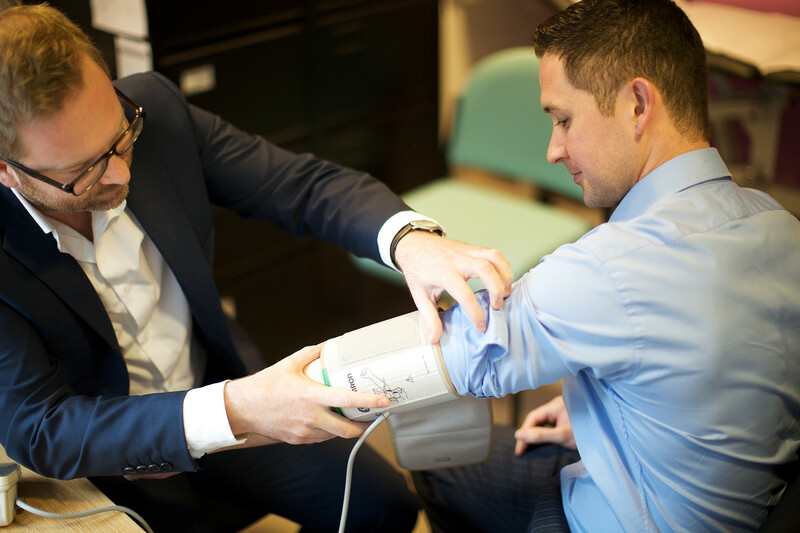 This week we launched a series of hypertension profiles for each clinical commissioning group and lower tier local authority. The profiles show each local authority how well it is doing in detecting and treating high blood pressure by comparing its performance with that of similar authorities and with the rest of England. You can read a new blog for more information on how these can be used. The latest blog from our 'Health in a Changing climate' series discuses how food procurement and sustainable catering have an impact on our environment.